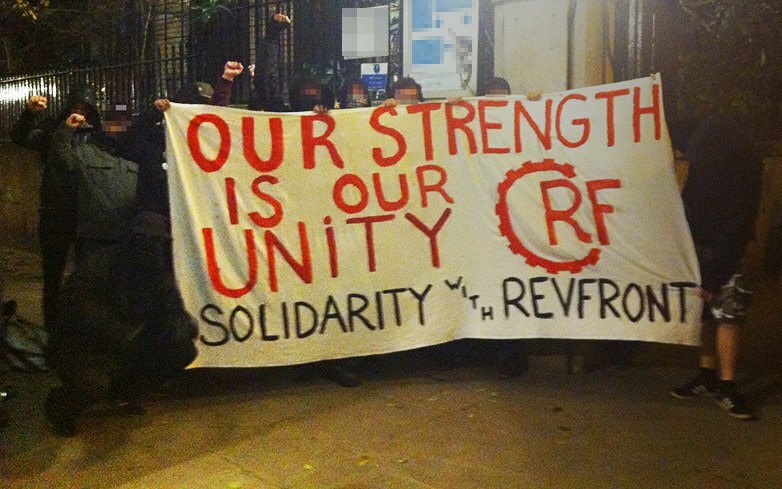 AFN solidarity with Revolutionära Fronten! 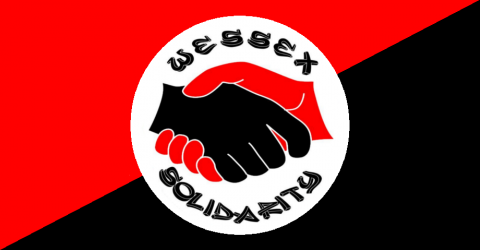 Anti Fascist Network express solidarity with Revolutionära Fronten. On November 19th the Swedish police raided several homes of suspected anti-fascists across the country. In total, around 10 people that are suspected of being active in the socialist organisation Revolutionary Front.